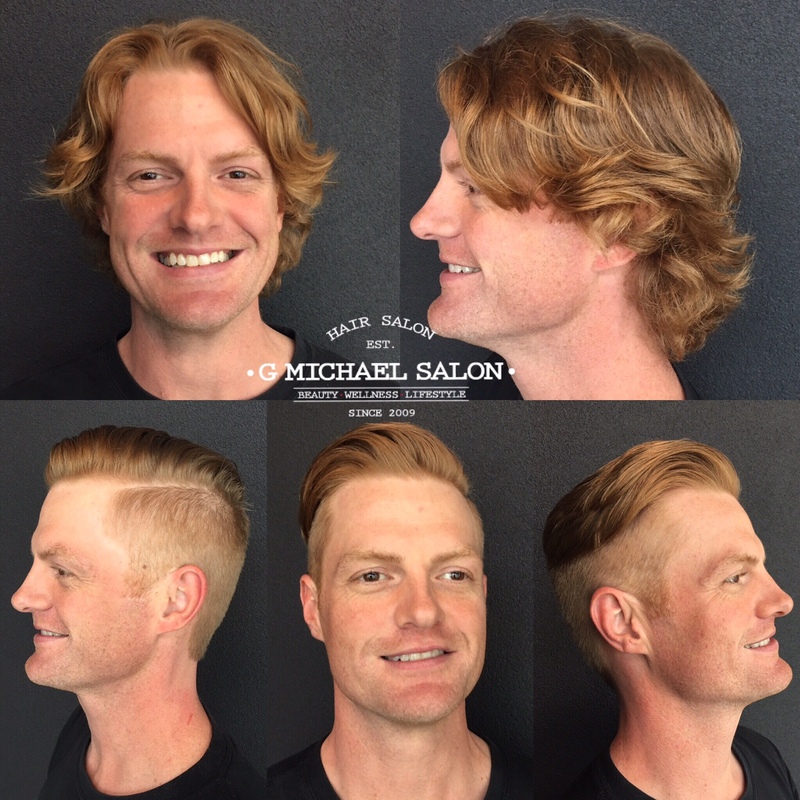 G Michael Salon in Indianapolis has built a name in the city by creating great hair transformations for men and women alike. To create this trendy men’s look, Courtney tapered in the sides and left the top longer so that her guest could wear it straight back off of his face. Dapper? YES! Happy Guest? Absolutely! If you are looking for the hottest men’s hairstyles and a team of professional stylists with mad skills, Call G Michael Salon NOW and find out…..What Your Locks Have Been Craving!